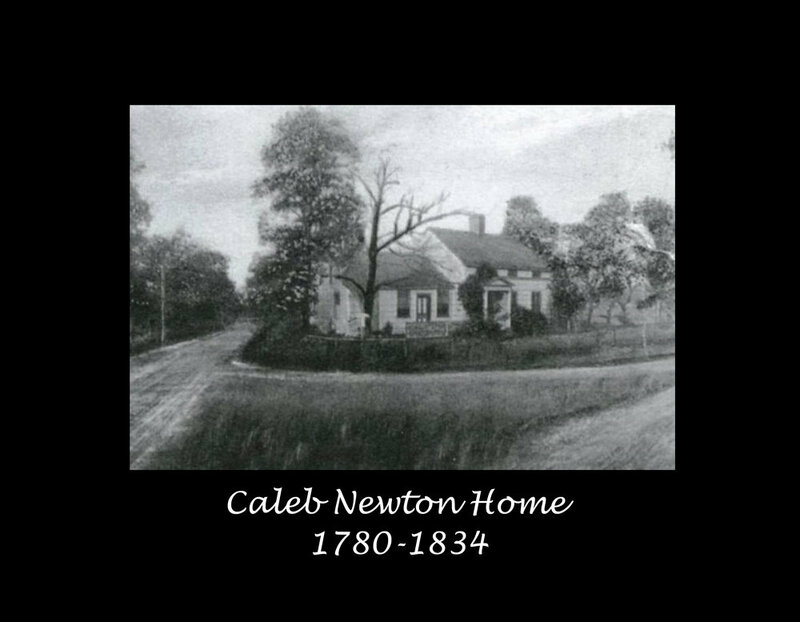 This church has a long and wonderful history, dating back to 1780 when Caleb Newton welcomed a traveling Methodist preacher into his home. Soon after, a few families organized and met as a Methodist “class” in the Newton home for worship and study. In 1834 the congregation raised money to build an extension on the local schoolhouse (located on the corner across Hawkins Avenue from the present church) where they met for 19 years. In 1853 “Parish Hall”, the building now used by the church Nursery School, was built. In 1907 the growing congregation dedicated a new building and in 1954 that building was renovated and moved to the present location. The east wing was added in 1971. For over 200 years, countless numbers of people have prayed and worked together to keep the Spirit of the Lord alive and well in this congregation. In that time, buildings, ministers, and the faces of the people have changed, but the commitment to make disciples for Jesus Christ here has never been lost.